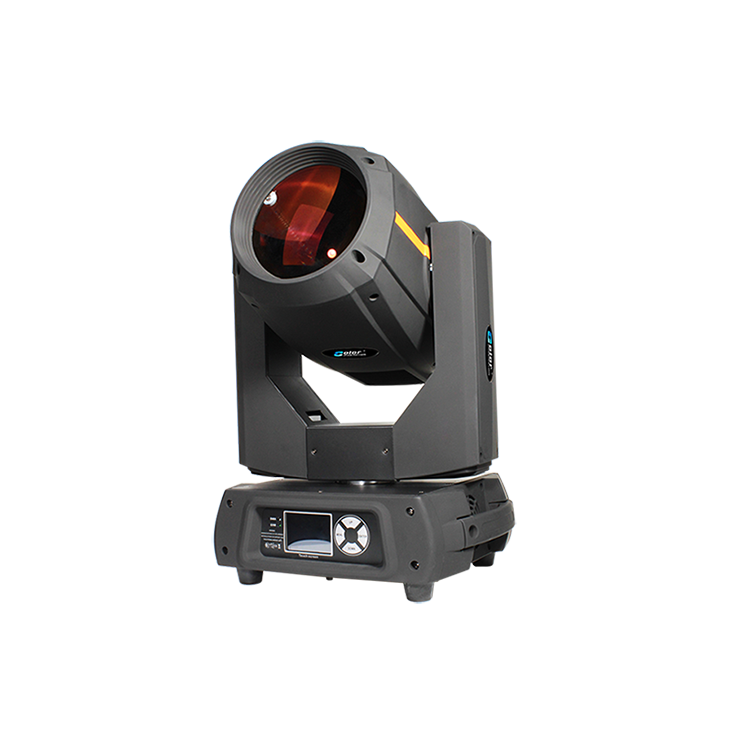 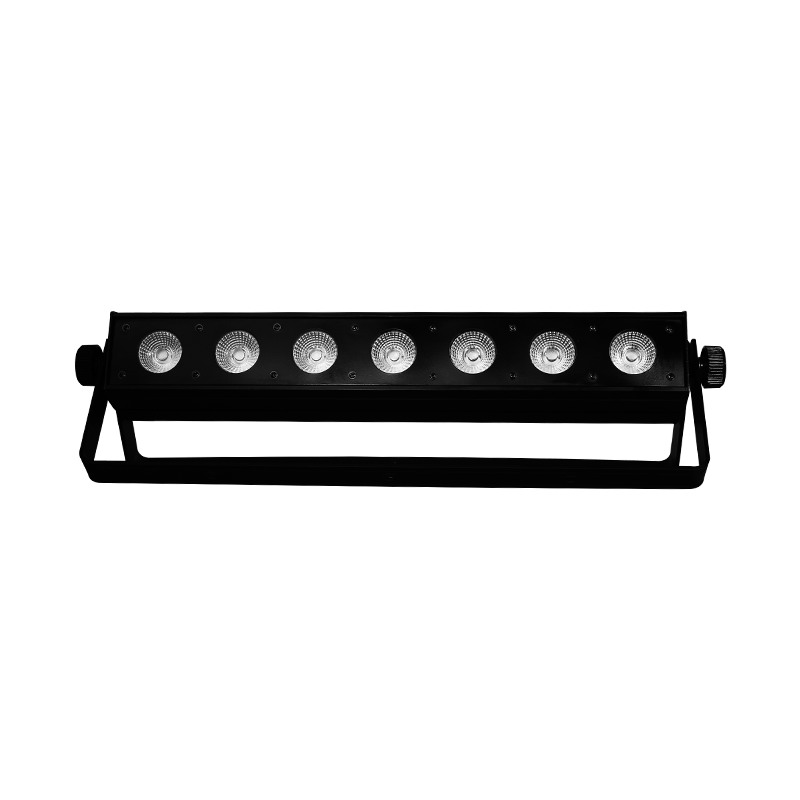 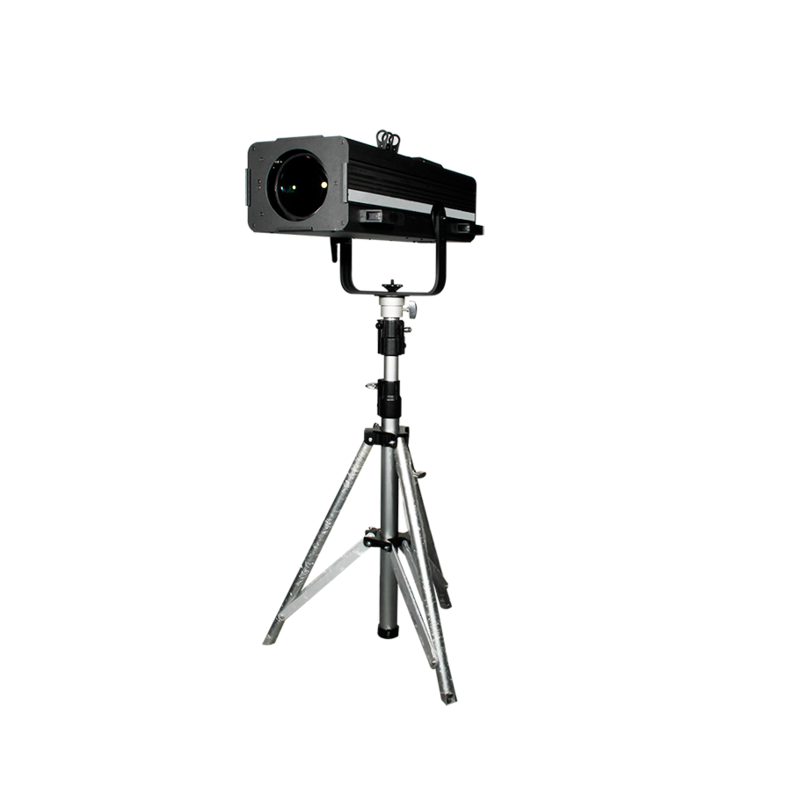 The BEAM 230 is a BEAM+WASH moving head with very high light output and even coverage field. 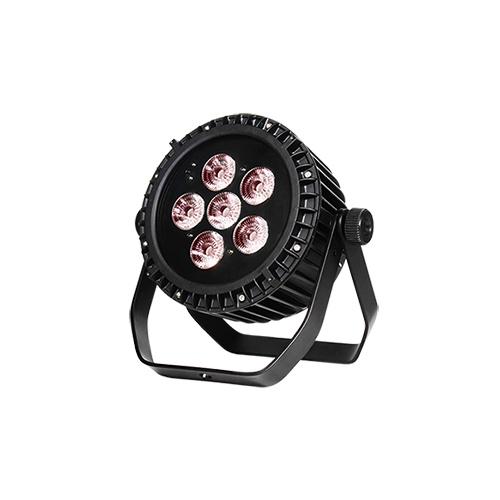 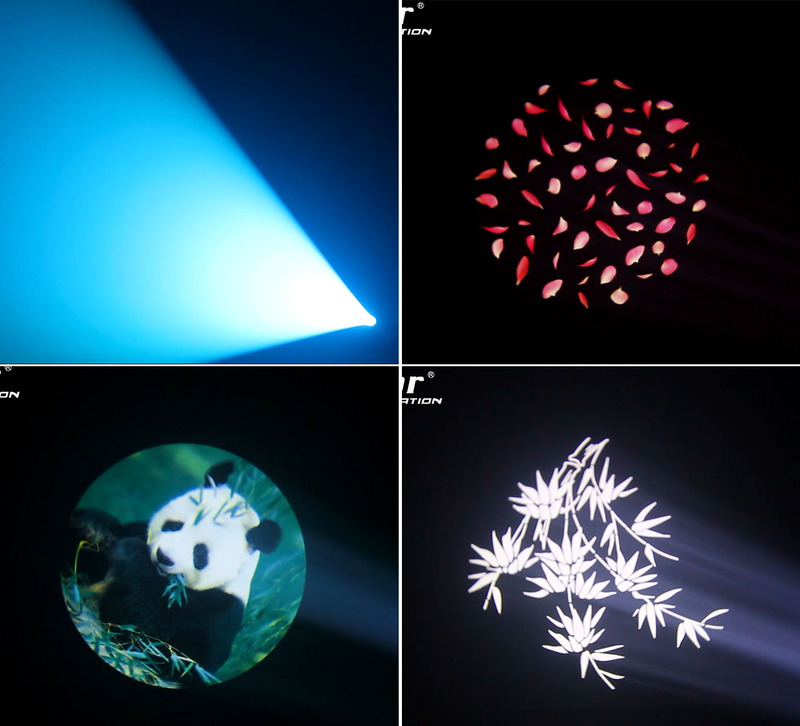 The fixture is integrated with a full complement of professional characteristics including static gobo wheel, color wheel, prism, frost filter, motorized linear focus, variable speed shutter/strobe, 0-100% linear dimmer, etc. 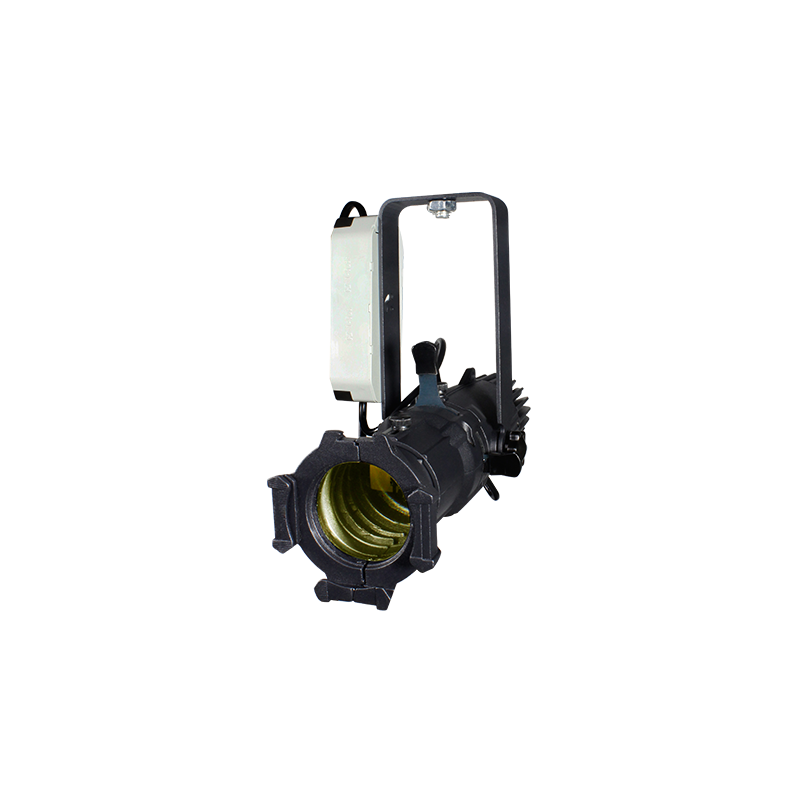 The lamp equips with the reflector built-in, providing perfect lamp alignment. 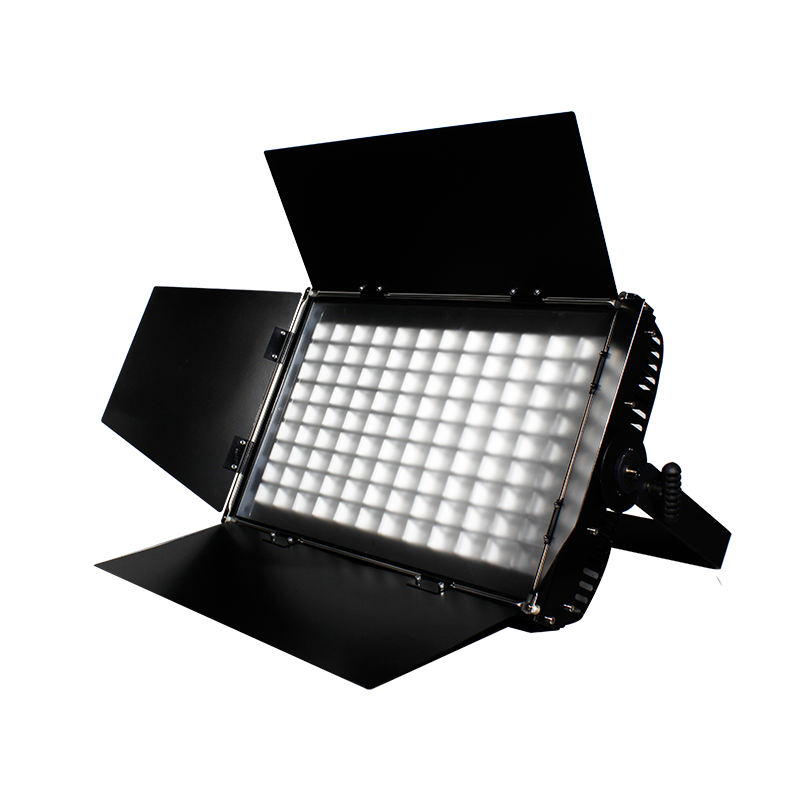 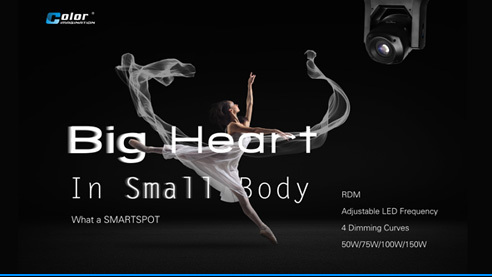 The moving heads feature ultra sharp beam effect with low consumption realized by the powerful 230W lamp. 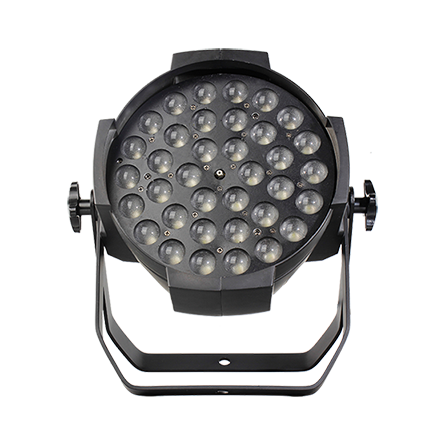 It’s applicable for large scale live concerts, TV productions, road shows, clubs, etc. 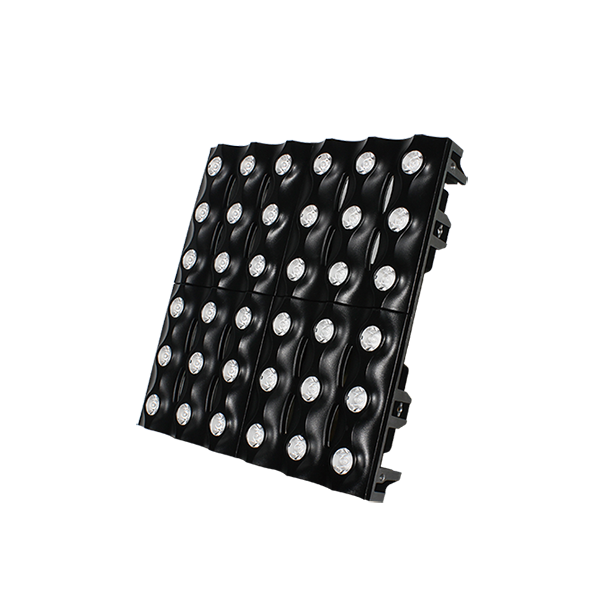 Environmental Conditions, Power/Voltage, Usage Patterns (On-Off Cycling), Control, etc.